The purpose of the Rio Grande Valley Quilt Guild is to preserve and encourage the art of quilting and related needle arts; to provide instruction for its members and to be a gathering place for people with this common interest. The first meeting of the Rio Grande Valley Quilt Guild was held in September, 1981, with 10 in attendance. Today the Guild has a membership of over 300. The Guild also provides classes, community service projects, and awards two scholarships each year to students who will be pursuing an education in the textile and fashion industries. Those include couture, textile technology, fabric design and many others. Taking the raw product such as cotton or leather to the final stage as clothes, shoes, hats, backpacks, accessories are designed by men and women who are very creative. 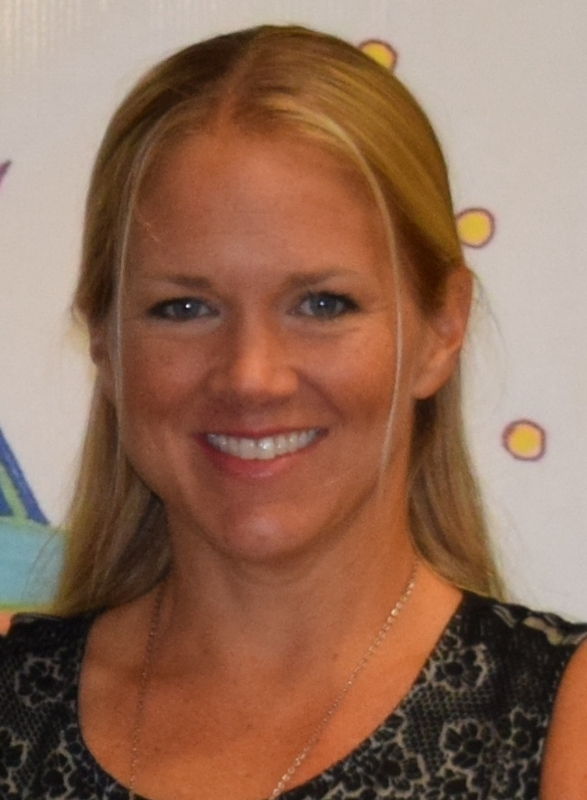 Not all designers aspire to be on the Project Runway, many want to design the fabric that will be used in the creation of clothing, home decor, or even quilts. Someone has to design the leather seats in a BMW or those uniforms our military service members and first responders wear. 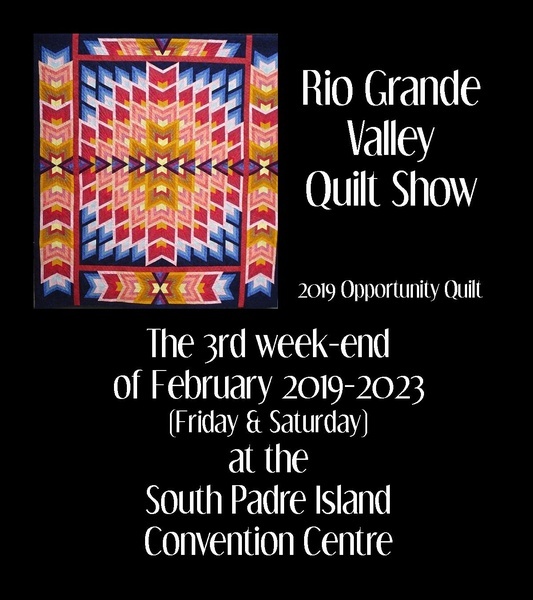 The Rio Grande Valley Quilt Guild also hosts the Annual RGV Quilt Show on the third week-end of February (Friday and Saturday), at the Convention Centre on beautiful South Padre Island, TX. Vendors from various areas bring in their merchandise. Quilts from members and non-members are shown in different categories, and ribbons are awarded by popular vote.